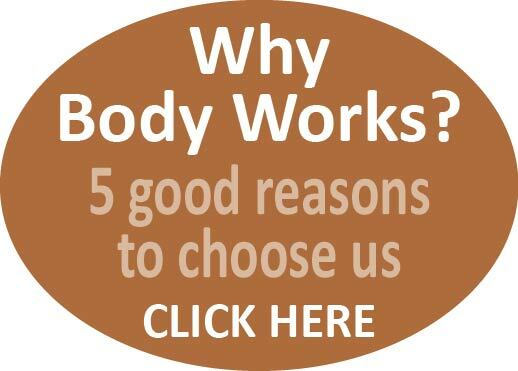 “Thanks to Theresa and Body Works I have experienced significant improvements to the various ‘challenges’ to my body since I was 80. The original physiotherapy sessions in 2012 (recommended by the shoulder consultant) helped to keep the shoulder in use and subsequent sessions, which include very helpful, illustrated exercise programmes, are continuing the good work – given my reduced mobility. The adventure and challenges of my ‘reducing youth’ are aided by physiotherapy sessions related to arthritis plus your excellent Pilates Studio sessions where each of your 4 pupils are given exercises targeted to their requirements and abilities. They can be quite entertaining too. I have had several physiotherapy requirements since my teens due to sports strains, sprains and other injuries. The various Physiotherapists have been ok to good, but Theresa has been the best practitioner I have come across. She has considerable experience and patience, excellent communication and multi-tasking skills and a good sense of humour.